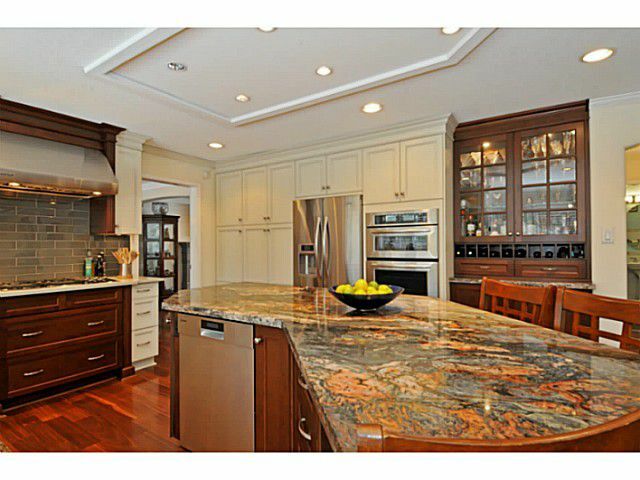 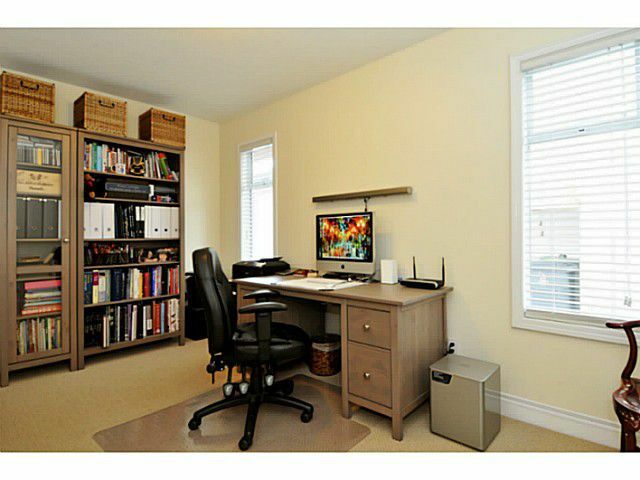 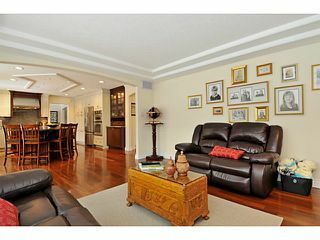 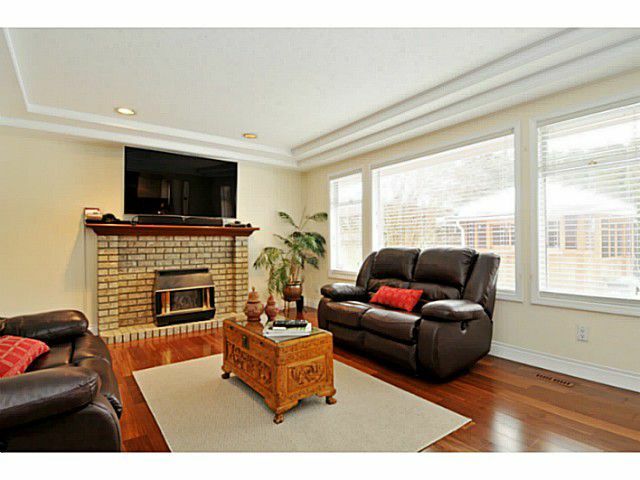 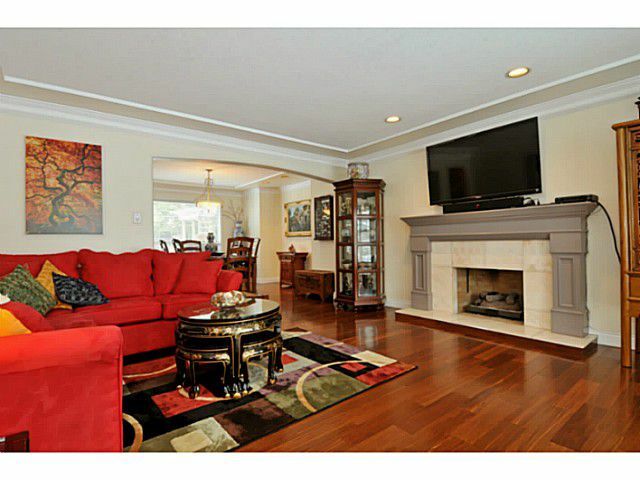 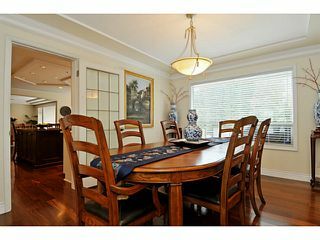 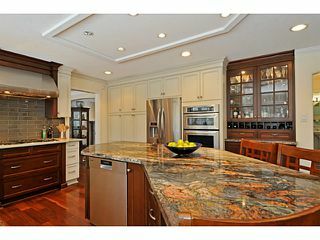 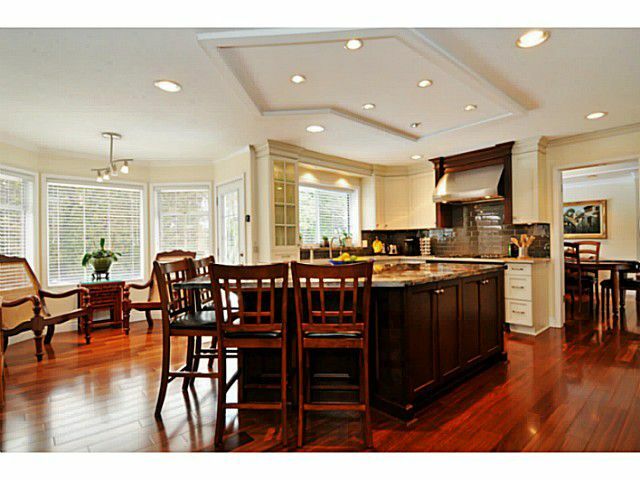 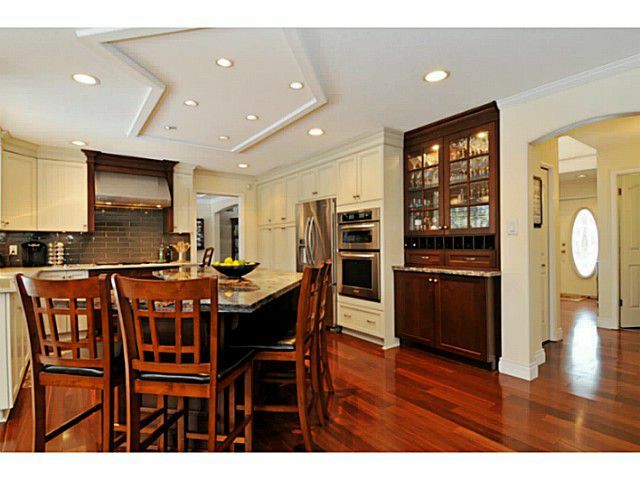 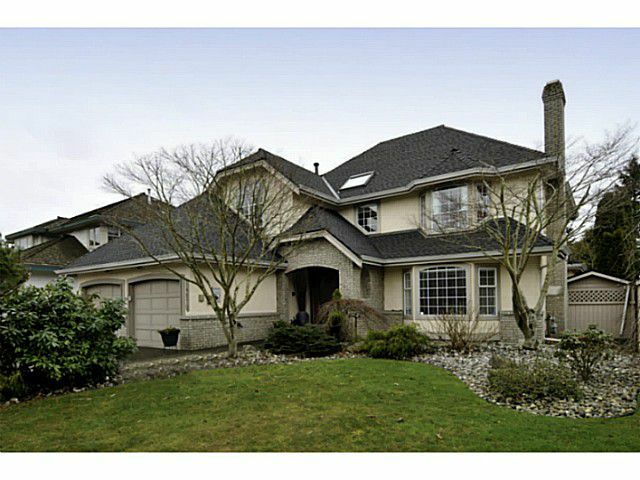 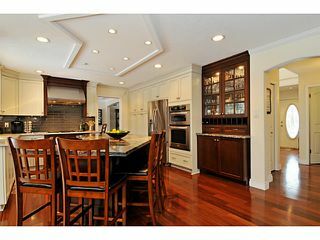 SHERBROOKE ESTATES - Meticulously reno'd 2 stry, 4bd, 3,000sf home on 7140 Sq. 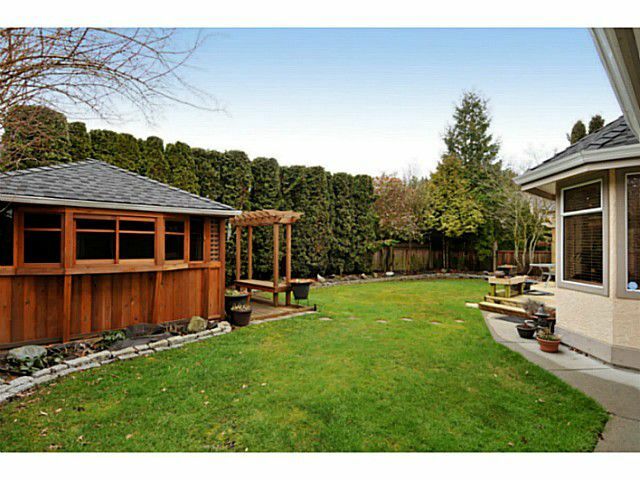 ft. sunny south facing backyard! 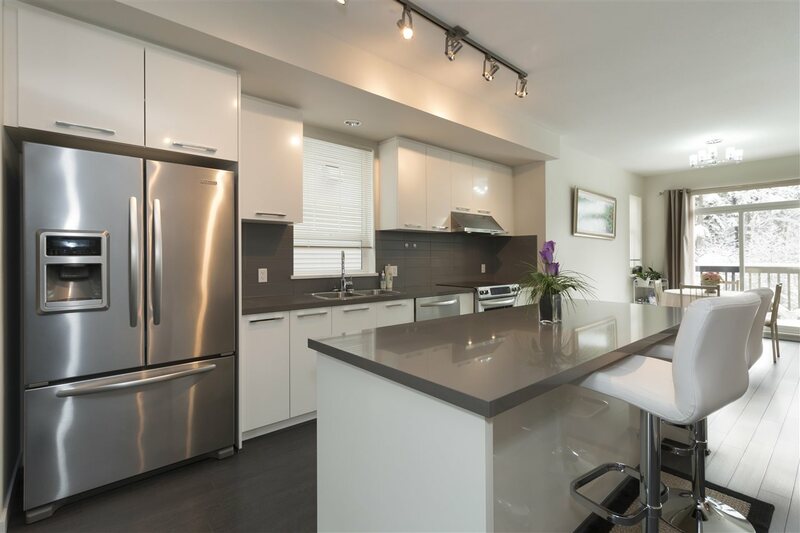 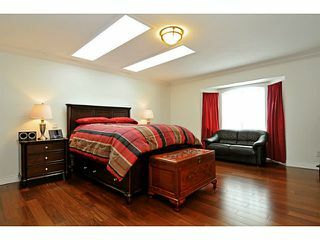 Gorgeous engineered hardwood floors, crown mldgs, vlted ceilings, fully reno'd dream kitchen w/oversized seamless granite island, S/S appliance, gas stove, dble wall oven & designer cabinets. 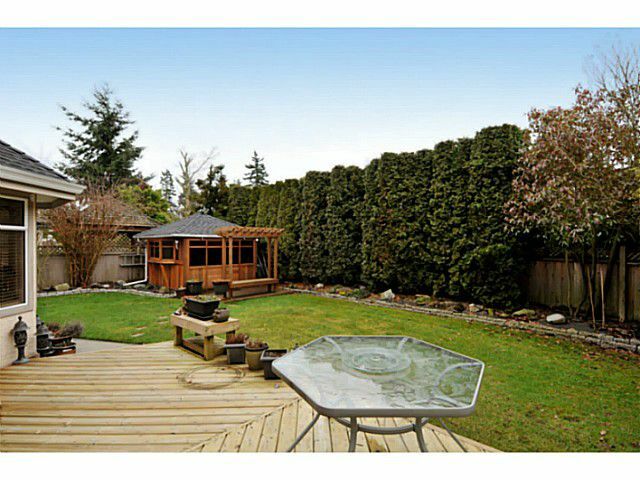 Beautifully landscaped bkyrd w/ hot tub enclosed In Cedar Gazebo. 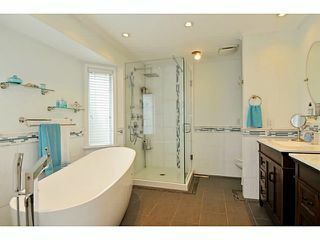 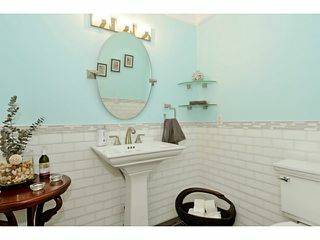 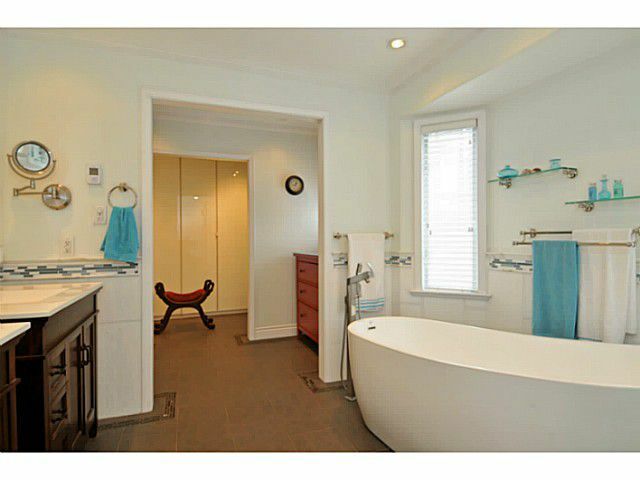 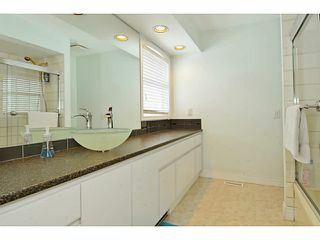 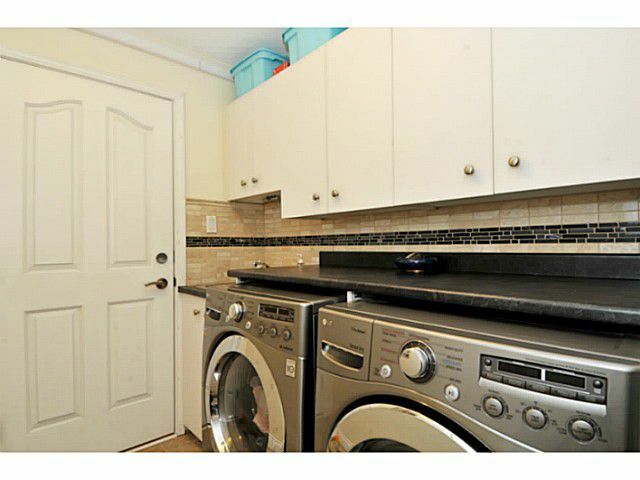 Spacious mstr w/ reno'd bath, dble vanities, stand alone soaker tub, dble shower & heated flrs. New 2013 roof, R-50 insulation, 2013 high eff. furnace, newer H/W tank and ultra-modern security monitoring system. Fantastic family home in one of the best neighbourhoods. 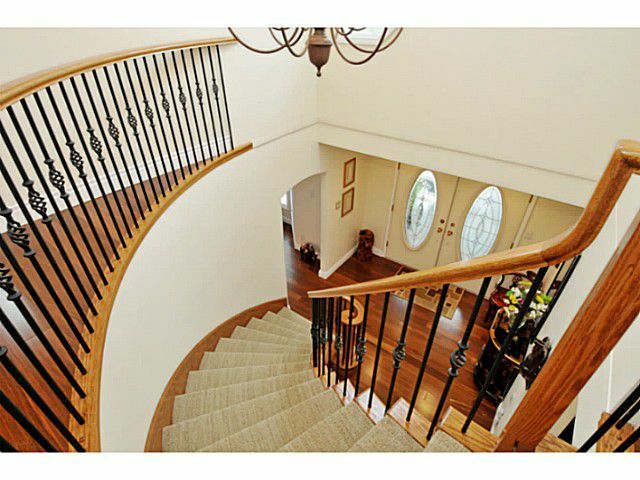 Within walking dis. 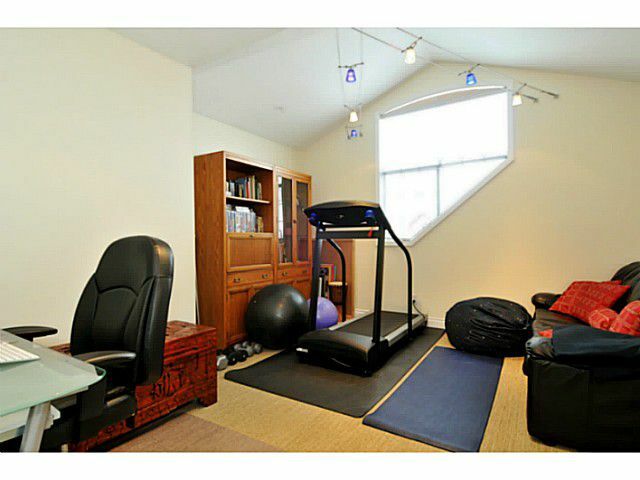 to Semi High, bus, shops, athletic park, & ice rink. This is a must see!